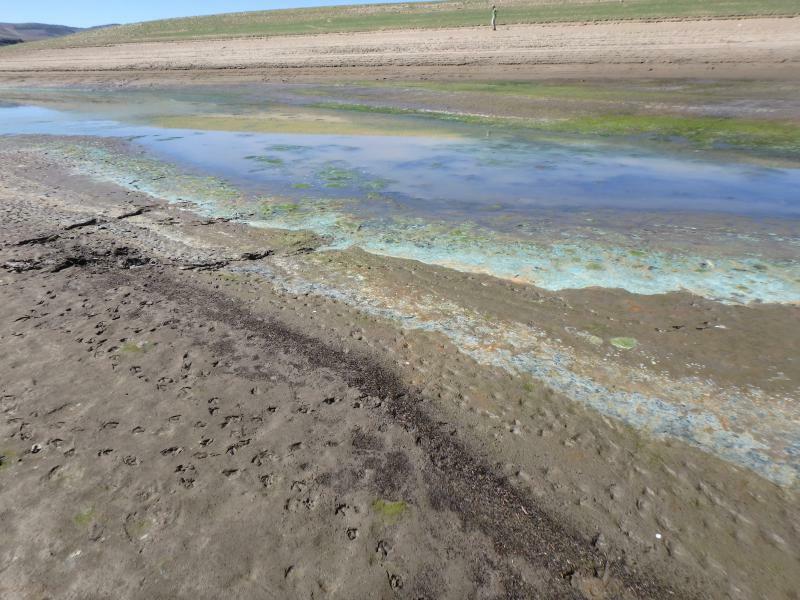 Blue-Green Algae blooms in parts of Blue Mesa Reservoir, 20 miles west of Gunnison, are producing unhealthy levels of cyanotoxins. KBUT’s Christopher Biddle has the story. With increasing demand on the Colorado River, water managers are considering the looming possibility of a compact call. This would require the upper basin to assure, by any means necessary, the delivery of 7.5 million acre feet of water to the lower basin states. 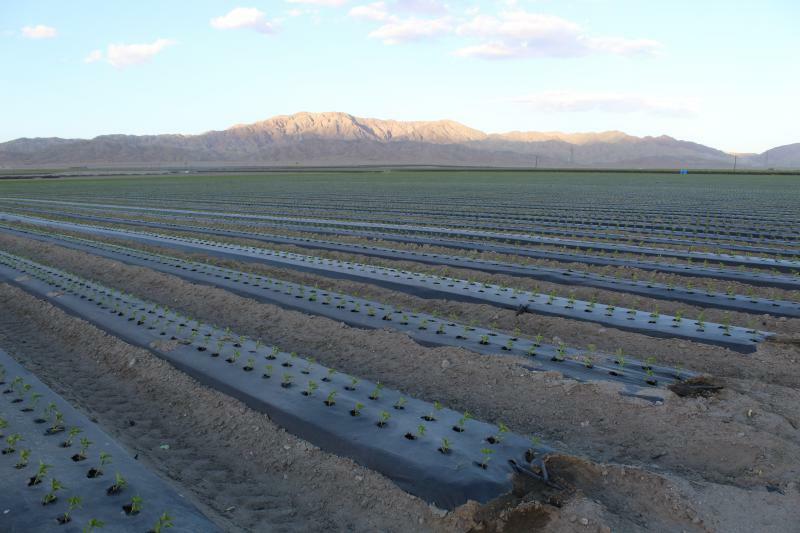 Last week, the Colorado River District hosted an online webinar to assure the West Slope that such a scenario would most likely take years to unfold. Here, general manager Andy Mueller discusses what’s being done. For Andy Mueller's discussion of the changing conditions on the Colorado River and the potential for adaptation, follow the headline. For the full webinar, click here. 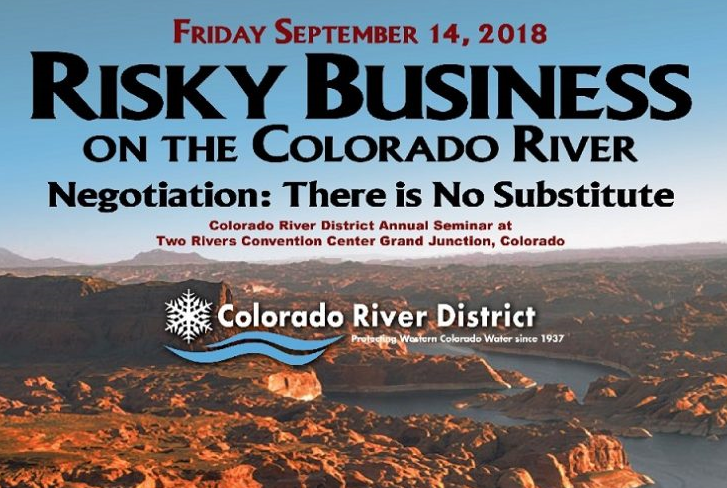 The Colorado River District’s annual seminar is on Friday, September 14, in Grand Junction. Tickets and a detailed agenda are here. 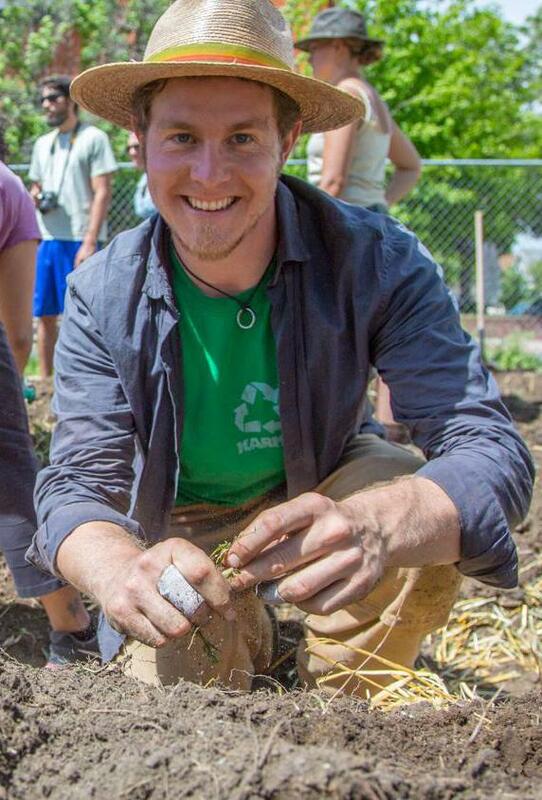 Water specialist Avery Ellis shares permaculture practices and strategies for times of drought. 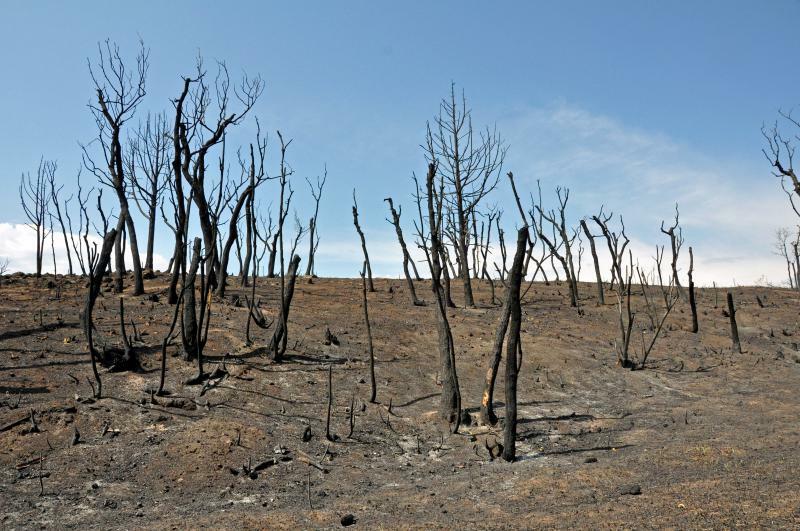 Drought is causing problems for Colorado anglers, ranchers, and recreationists. 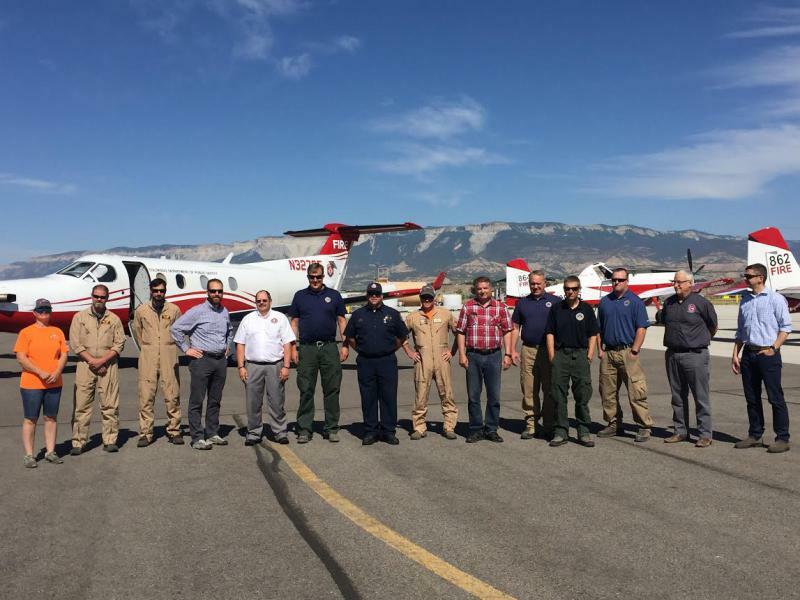 Brent Gardner-Smith, editor of Aspen Journalism, covered meetings in Glenwood Springs this month of water officials from around the state. Here he talks to KDNK’s Amy Hadden Marsh about impacts on Colorado industries and on Lake Powell. 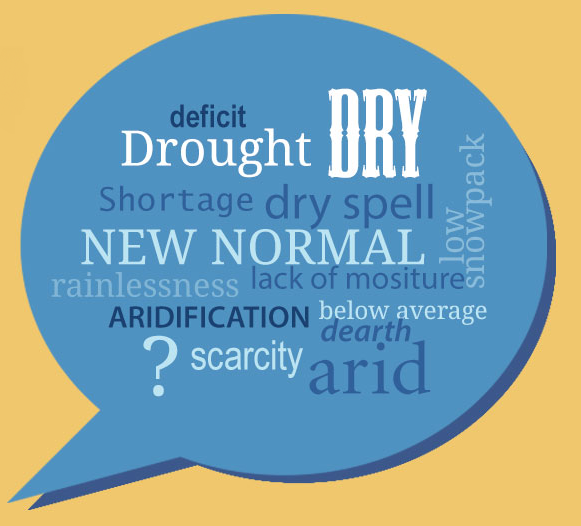 Water leaders in Arizona are again trying to get to “yes” on a deal that deals with drought. This would help prepare the state for future cuts to its water supply if -- and likely when -- Lake Mead drops below specific levels. 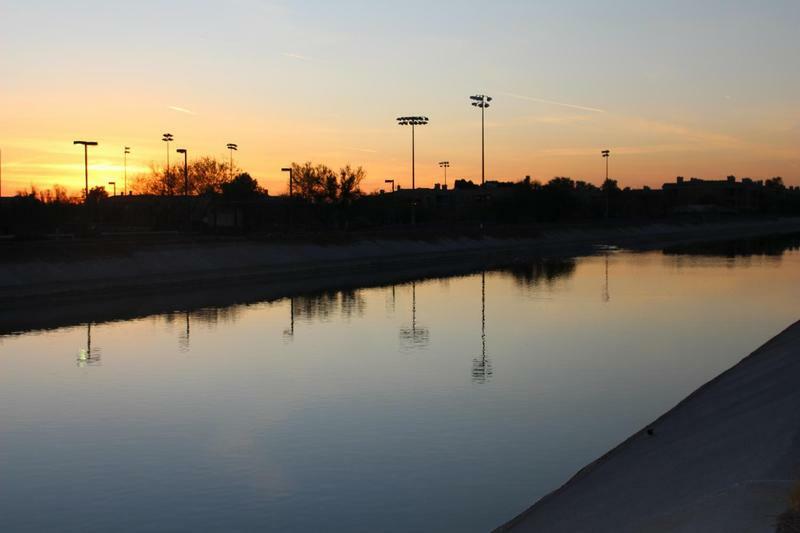 A renewed effort to achieve an agreement comes after a year of anxiety and gridlock over the future of the Colorado River. A quiet, rising tension over water in the southwest has burst into the public square. 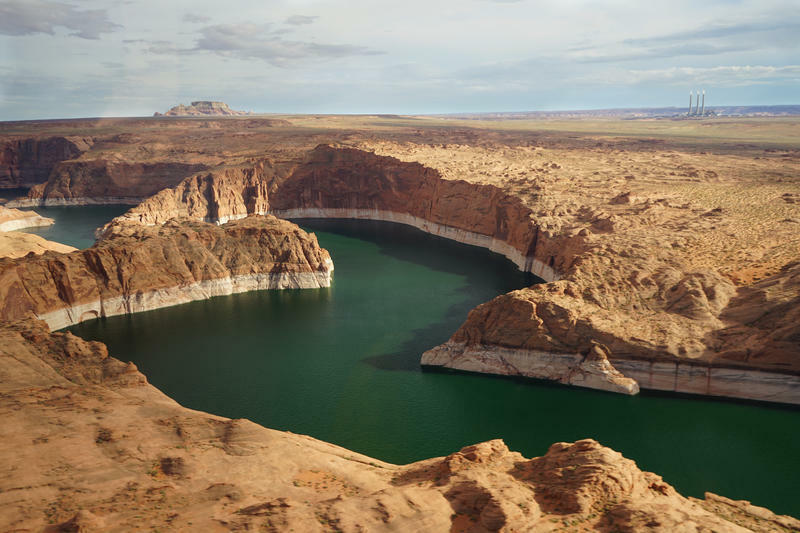 Agencies that manage and dole out the Colorado River’s water in Colorado, Wyoming, Utah and New Mexico are attempting to publicly shame an increasingly isolated water agency in Arizona. The feud has the potential to either upset, or reignite, negotiations over the river’s future. The biggest lake in California is shrinking. KUNC's Luke Runyon reports. Does a Changing Climate Require a Change in Vocabulary? As the snowpack and moisture in the Colorado River Basin show large areas of moderate to extreme drought, some are wondering if the term “drought” is misleading people into thinking it’s a temporary situation. Do we need a new vocabulary to describe conditions in the West? H2O Radio reports. 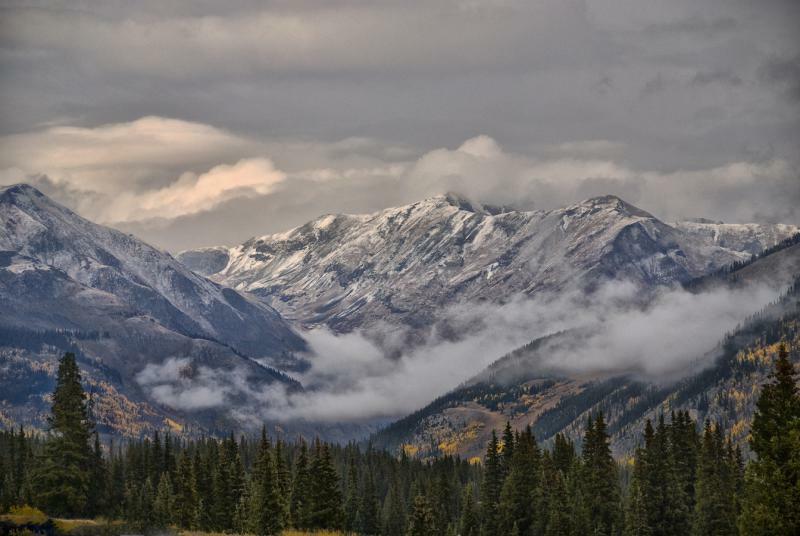 A new study is challenging the conventional wisdom about spring runoff in Colorado. 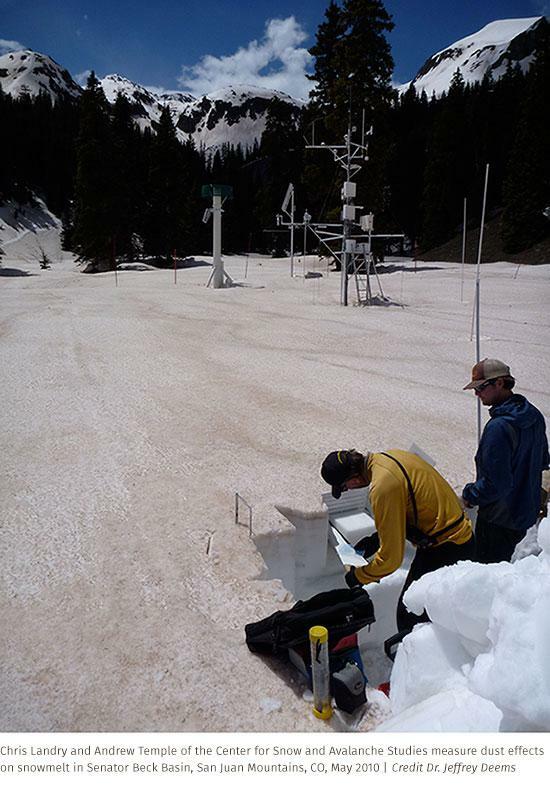 A dirty little secret about how fast rivers will rise as the snowpack melts, that has little to do with temperature. H2O Radio has the story.